Did you know that Sweden has a day dedicated to woman golfers throughout the country? 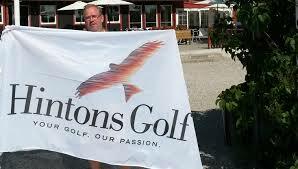 Nationell Damdag is, year in and year out, one of the most successful golf events of the entire Swedish golf season. Over 160,000 women play golf in Sweden. A recent assignment took me to the Bavaria area of Germany and, in a conversation with one golf club general manager, the topic of how his club goes about developing golf for its future. 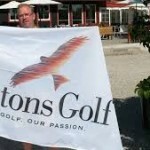 The general manager talked about their junior program, the mantra of golf associations around the world, including Sweden. He also offered that whenever his golf federation has a general meeting and the topic of improving amateur youth teams for European competitions, Sweden is used as the model. Indeed, during the 2015 British Open, the Golf Channel mentioned that one of the reasons that Sweden produces many excellent professional golfers is that the country maintains golf as an open sport. Club membership is, comparatively, inexpensive allowing more people to play the game. 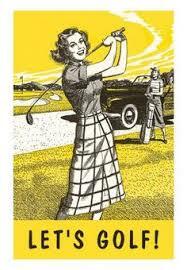 National Women’s Dag (National Damsdag) in Sweden is a once a year event that all golf clubs participate in. 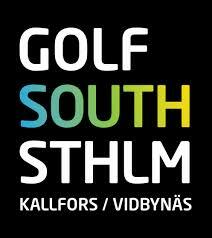 The particulars are that Swedish Women golfers have the ability to travel to any club and play for half green fees. The concept is to introduce women golfers to travel, meet other golfers like themselves, and build a personal network of golfing friends. Some clubs, additionlly have competitions that require an entry fee, but that is to cover the prizes and lunch. 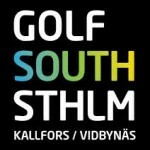 Rules of the Swedish Golf Federation for Tournament play are used. Women have to be 18 years of age to play in the tournament, the golfer must have a established handicap and local rules apply. The day’s participation level grows every year and it’s not unusual for clubs to be drawing over 100+ golfers for the day’s activities. I’m just guessing but it seems that the extra jolt of golfers on a week day to the pro shop and restaurant must off set the reduced green fee. This is just another way that Sweden looks to include all of its golfers in its golfing activities. Sure, Sweden does very well in international competition. It does better in its inclusion of all its citizens in golf or any other sport, for that matter.